Vettel: Second the best result we could get. 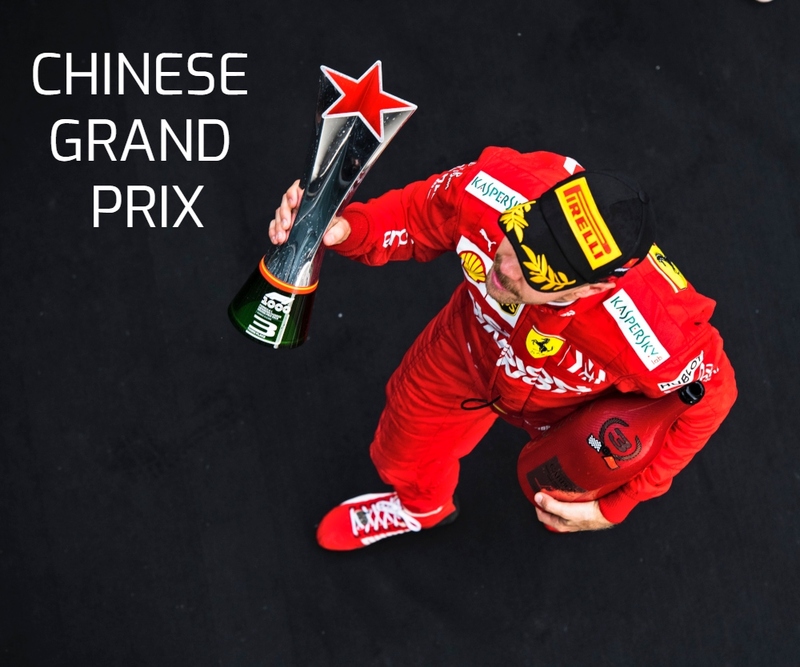 Race: 2nd | Championship Standings: 2nd, 189 points (-24) Sebastian Vettel: “Today we were fast in the first stint, but at the end I was a little bit disappointed because I had lost 3 or 4 seconds in the traffic. The pit stop we did was not ideal either, as we lost some time there. Then… Continue reading Vettel: Second the best result we could get. Vettel: We have a good car no matter the conditions. Qualifying Q3: P4, 1:36.210 Sebastian Vettel: “I don’t think it was an awful session overall, we were just not quick enough. Conditions were tricky and it was hard to squeeze everything out of the car, but I think my laps were generally fine. In wet conditions, we weren’t so confident as we had been in the dry,… Continue reading Vettel: We have a good car no matter the conditions. Vettel: We have to focus on the job. FP1: P2, 1:17.692 (+ 0.079) | FP2: P1, 1:16.834 Sebastian Vettel: “I was pretty happy in the afternoon more than in the morning session, as I think the car is performing well also over one lap. We can still improve, but this has been one of the best Fridays so far, technically speaking. Having a great amount of… Continue reading Vettel: We have to focus on the job. Vettel: Small mistake with a huge impact. Race: DNF | Championship Standings: 2nd, 171 points Sebastian Vettel: “There’s not much to say: I made a small mistake which had a huge impact on the result. 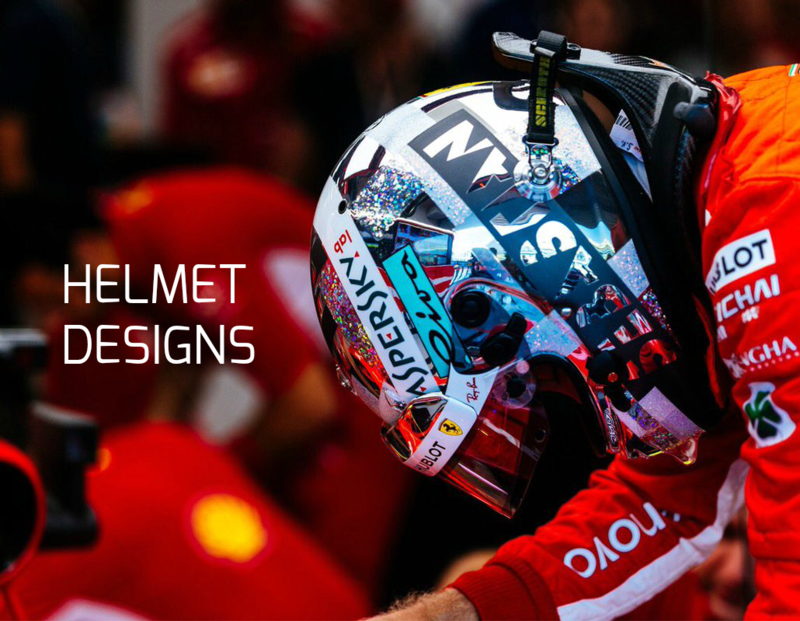 I braked just a tiny bit too late for the corner, locked the front tires and then the rear ones, so that I couldn’t turn the car anymore.… Continue reading Vettel: Small mistake with a huge impact. Vettel: You always try to do your best every day. Position: 1st | Pole Number 55 Sebastian Vettel: “You always try to do your best every day. Today has been one of those days, the car was fantastic. I could feel it in Q1 already and then in Q3 I knew I could get a good lap. 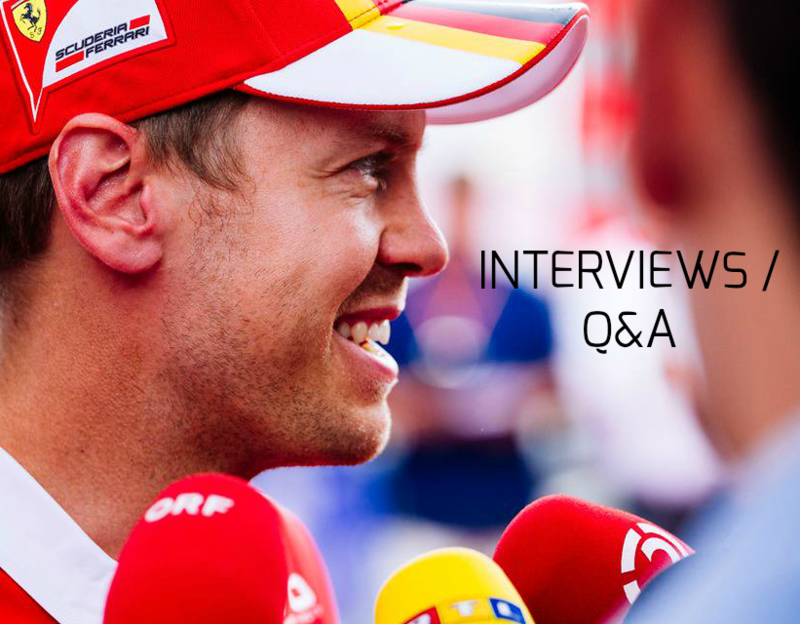 Racing here in Germany means a lot to me… Continue reading Vettel: You always try to do your best every day.